FC Copenhagen v Chelsea - Torres the key? 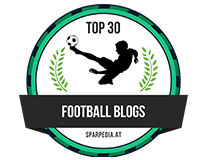 Tonight as we all know by now, we take on FC Copenhagen at the Parken stadium in a game that on paper, looks like possibly the easiest draw we could have asked for at this stage of the competition. Right now we can only be thankful that it is Copenhagen we are facing and not someone like Real Madrid or Barcelona as we need a confidence boost. However, the Danes are not to be taken lightly at all. Sitting 19 points clear at the top of their league, qualifying in their own right for the latter stages of the Champions League and in doing so, holding Barcelona to a draw in Denmark during the group stages, they are a force to be reckoned with tonight. 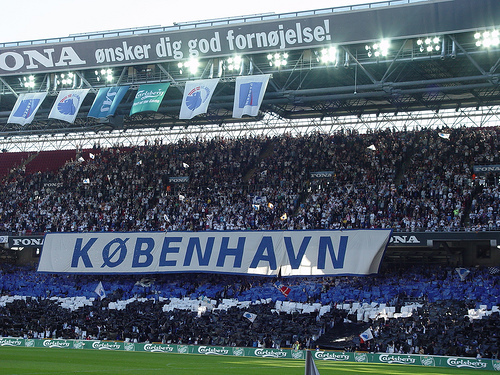 Copenhagen have also literally had months to prepare for this game. In Denmark they have a three month winter break away from football so with just one friendly under their belt since the turn of the year their performance tonight can go either way. The friendly they played they hammered Rosenborg 5-0. Their Manager has had his say just as Carlo Ancelotti has before the game tonight and in a couple of hours from now it will once again be down to the players who cross that white line to put on a performance. As we all know this is something we have been lacking lately and the players are determined to put things right. I just hope they have listened to John Terry's rallying call last night!. We know already that Jose Bosingwa, Michael Essien, Nicolas Anelka and Fernando Torres will all start the game tonight. Anelka and Essien came off the bench on Saturday so remain reasonably fresh and Bosingwa and Torres missed the game so you can understand Carlo's thinking behind these four starting. The question remains for all of us, who else starts and in what formation?. I wouldn't be surprised if Carlo decides to leave Drogba on the bench again and go with two up front in both Anelka and Torres. Or if he sticks with Anelka out wide and Malouda the other side as our usual 4-3-3 formation. We can pretty much guess our back five tonight as in Cech, Bosingwa, Ivanovic, Terry and Cole. We know Essien starts so I would think that maybe he will go with Mikel and Lampard next to him. If you think about it this looks like the most solid foundation we have in midfield at the moment as it's important that we deal with any loose balls in and around the box and Mikel can do a better job there than most. Its up front that ever since deadline day back in January, has been the conundrum for Carlo. We could see Zhirkov come in for his first start and play wide left in place of Malouda or we could see Carlo stick with Malouda. Another option would be to keep Ramires in the side and sacrifice the left side of a 4-3-3 formation and play Lampard in behind Anelka and Torres. The permutations are endless ahead of the game tonight but one thing remains. Fernando Torres. 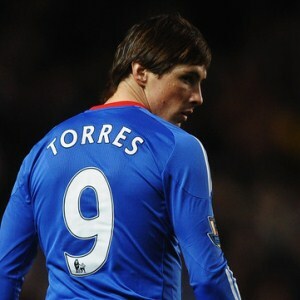 JT has been speaking of Torres this week and I really do believe that Torres could be key for us in this competition. We just have to find the right balance. I want to point out something to you all that maybe you have missed or overlooked when it comes to his time at Chelsea. He signed on deadline day which was Monday night. The day after Chelsea played Sunderland away and he trained alone at Cobham. On the Wednesday as it was the day after a game the players had a warm down session so again Torres never had a full training session with the lads. It was only from Thursday onwards ahead of Liverpool that he trained properly with everyone. After the Liverpool game the players disappeared for international duty which mean't again, more time away from the club. Once they had all returned Torres again only had a few days training before the Fulham game. Up to this point he had not had a full weeks training at the club. I honestly believe that we will see a different Fernando Torres in a Chelsea shirt to the two games we have seen previously. A full weeks training makes a huge difference, especially when you join a new club. He will remain the focus of our attack tonight and I would like to see us move the ball forward quickly to him tonight. 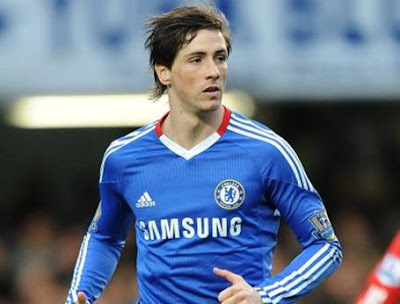 Nico Anelka will also play a key role tonight in supporting Torres. If we can get on the ball, squeeze the play and press Copenhagen when they have the ball to force them into errors, then move it forward at pace and have overall pace in our play then Torres WILL score his first Chelsea goal tonight. It's very important that we do not get sucked into a slow paced game. Chelsea's strength under Carlo Ancelotti is about playing high tempo football. If we play too slow, we will allow Copenhagen to get men behind the ball just like Liverpool and Fulham have done recently against us, and we will struggle to break them down. I expect a hard game to begin with tonight. 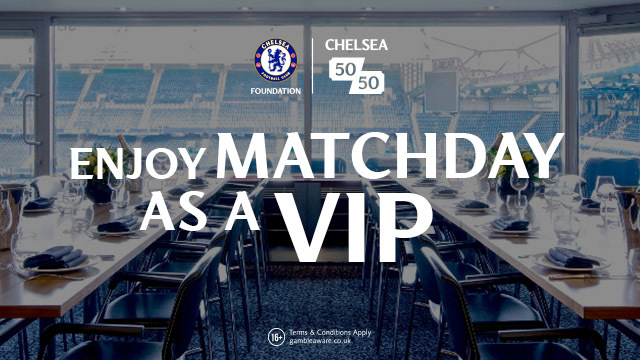 In a full house at the Parken the Danes will look to capitalise on Chelsea's lack of confidence right now so Chelsea need to be up and at it straight from the kick off and get hold of the football, knock it about and take the sting out of Copenhagen. We have the ability, the quality and the players to go there and put on the kind of performance that in Europe we have seen so many times. Now is the time for Chelsea to deliver and this could be the time for Torres.